Feeling stressed? Find peace within, learn to meditate and balance with guided meditation. 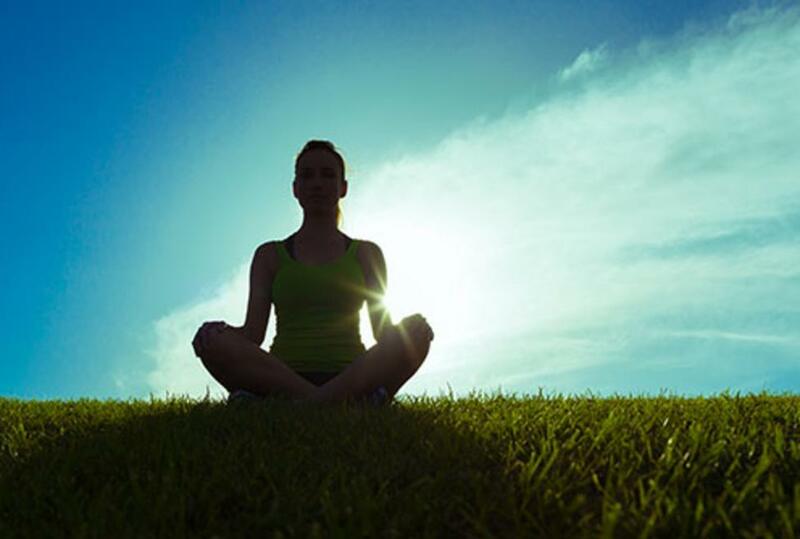 DFW Sahaja Yoga Meditation conducts free weekly sessions and workshops every Tuesday at West Irving Library from 7 to 8 p.m.